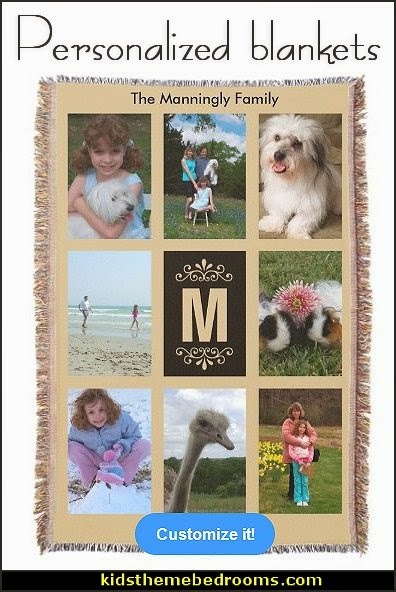 Cozy up with a beautiful, woven throw blanket! 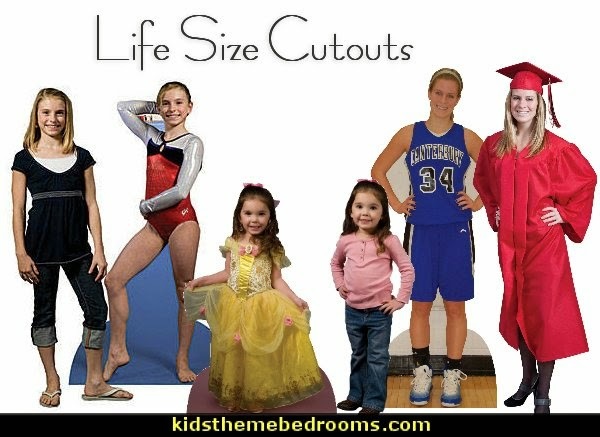 For the ultimate in personalized decoration fun, buy life size cutouts. 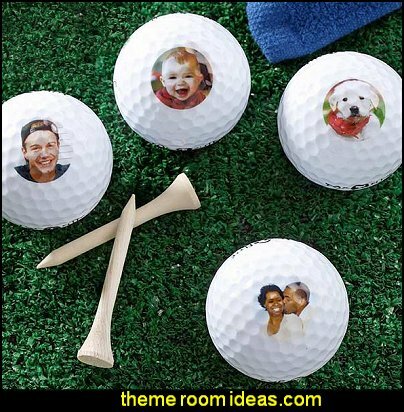 They're perfect for so many occasions: order a cut out of a couple on their wedding day for an anniversary party. Buy a cutout of the guest of honor for a birthday celebration. Order a standee of the grad for a graduation bash. 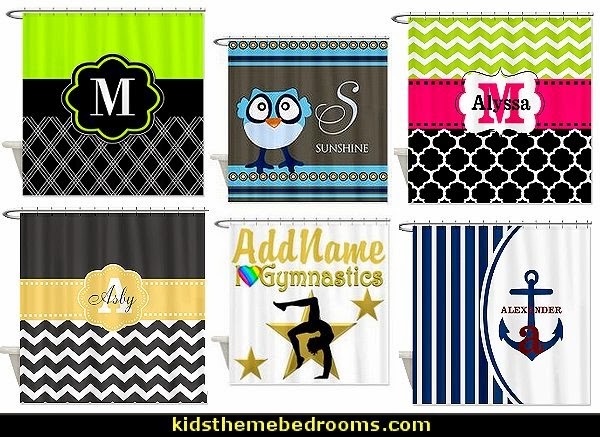 Personalize banners to publicize any party or event. Place them outside before the event, and once the party starts, bring them in for decor. Party Photo Stand In - unique focal point to your party decor. - Grab your camera for some great photos! Guests will enjoy posing like rock stars in the Rock Star photo stand in or as islanders in the hula couple photo prop. 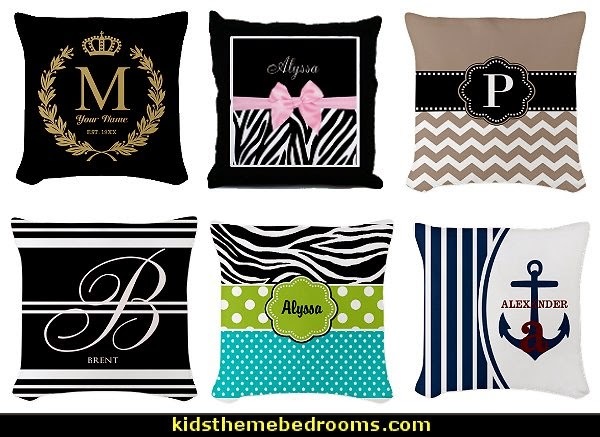 Photo-ops and photo stand ins provide fun times at any party or gathering! 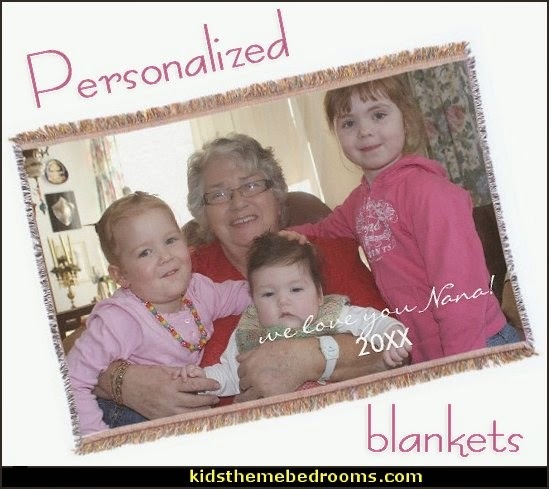 Create your own personalized photo gallery featuring your favorite faces and places. 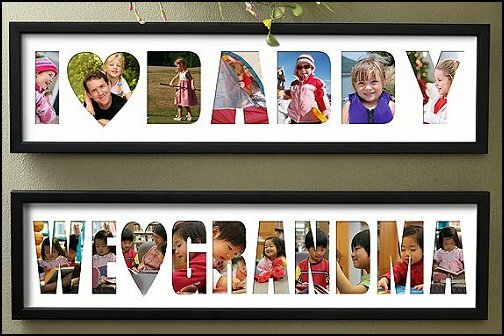 For a one-of-a-kind frame! Custom cut-out any message declaring just who you love, with your choice of I Love or We Love along with any title. Message will be cut-out on a white mat board under a plastic over-lay, encased within an elegant, black wood wall frame. Then select your favorite photos to be featured and attach behind the white mat board for a custom frame. 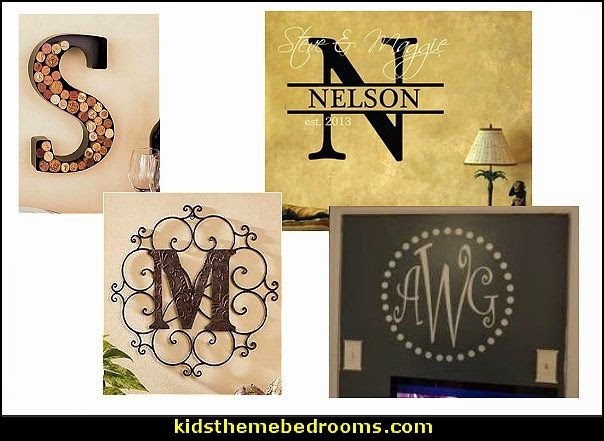 Makes for a perfect accessory to any entrance way or family room celebrating the one's you love and best of all this gift will work for everyone. Great Mothers day gift, or for a new mum. What grandma wouldn't love it, I can hear the oooohs and aaaahs already! 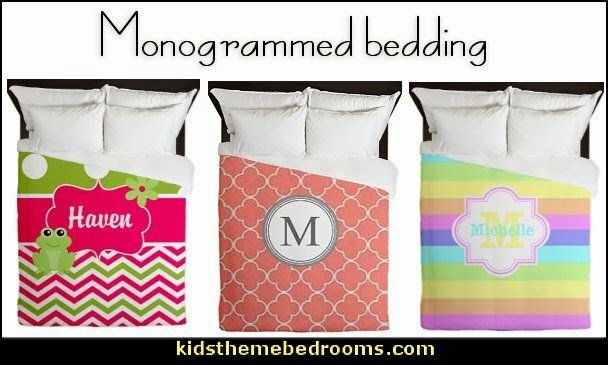 Ideal for birthdays, baby gifts, weddings, holidays, and graduations - monogrammed gifts are perfect for any occasion! 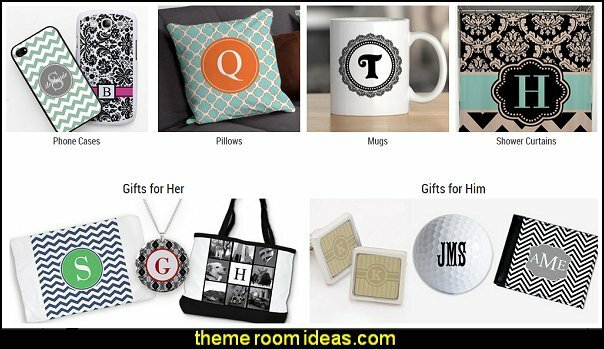 "Par"-fect for milestone birthdays, bachelor parties, wedding favors, new baby, Father's or Mother's Day, retirement and more ... take a special celebration and make it a memorable event with this personal and creative gift idea!